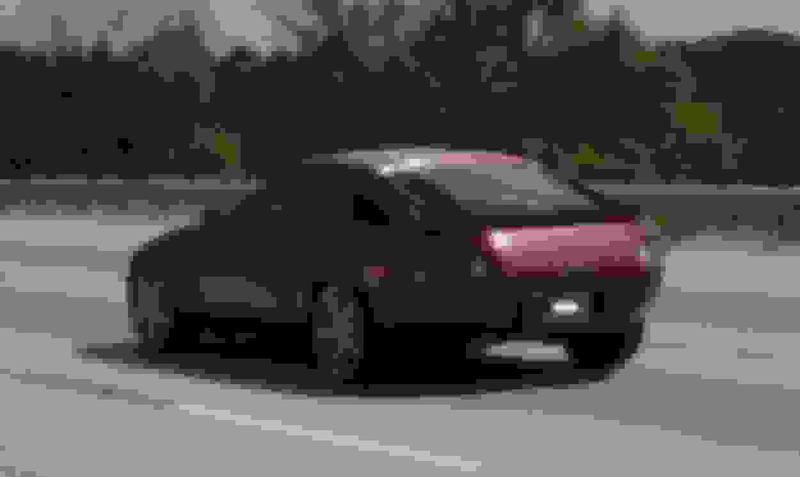 Last edited by 77tony; 09-27-2016 at 08:36 PM. 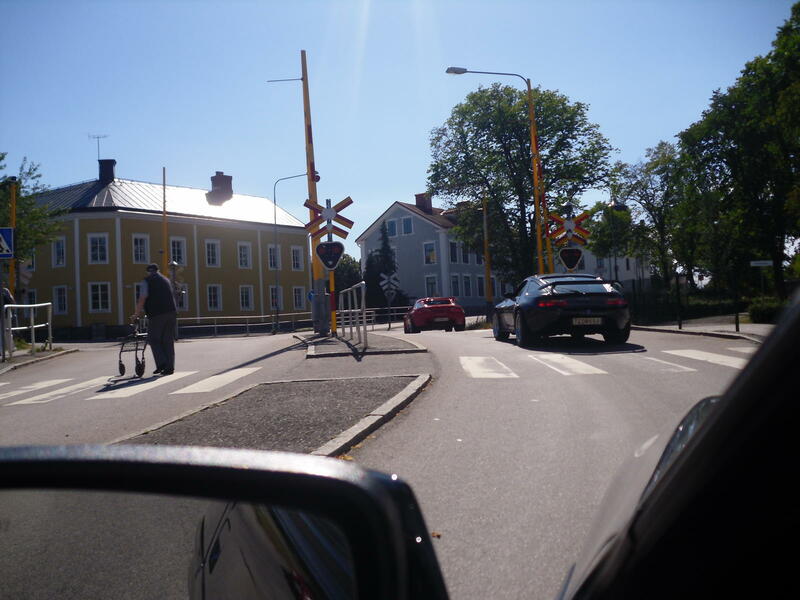 That was me on post #16 in '85 Euro 5spd, Garnet Red Met. - headed to IMSA race yesterday, at VIR running late and making up a little time! 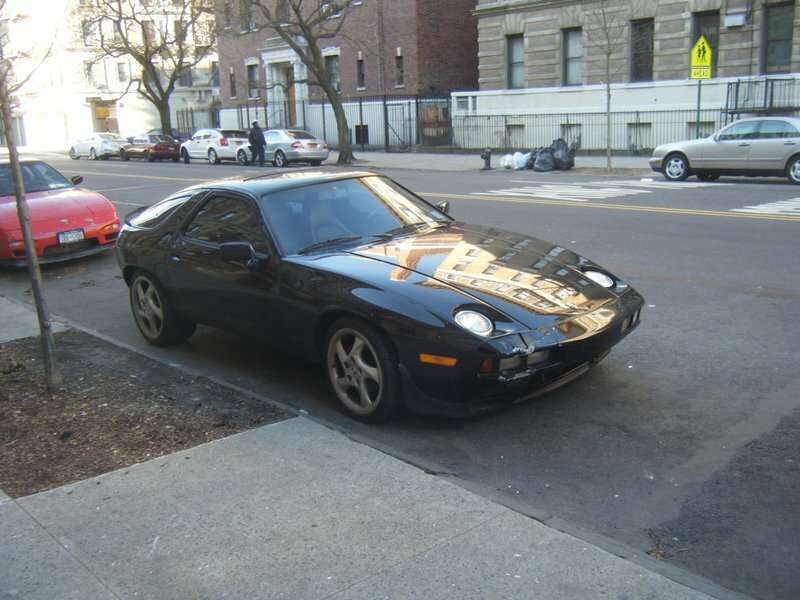 Find More Posts by Justin A.
I saw this 928 during my first day in Harlem, NYC, on vacations, in April 2013. 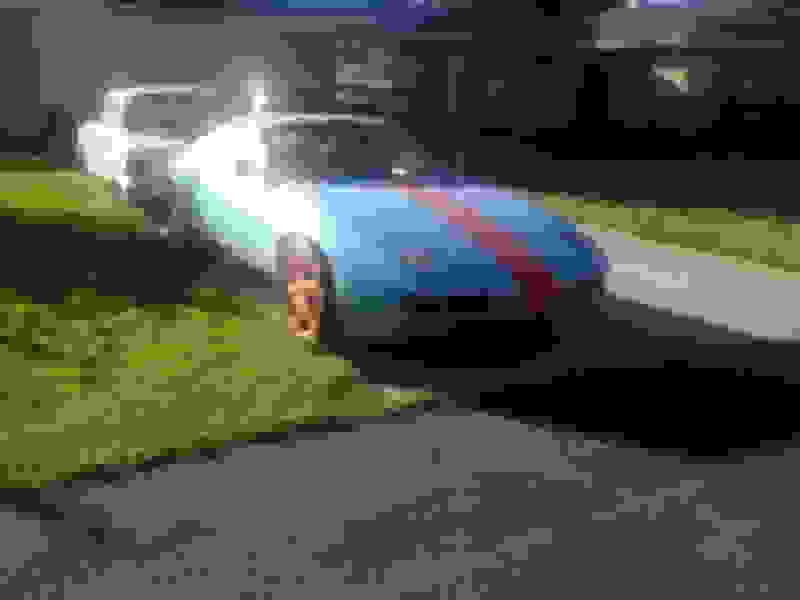 Wide rear tires rolling on. 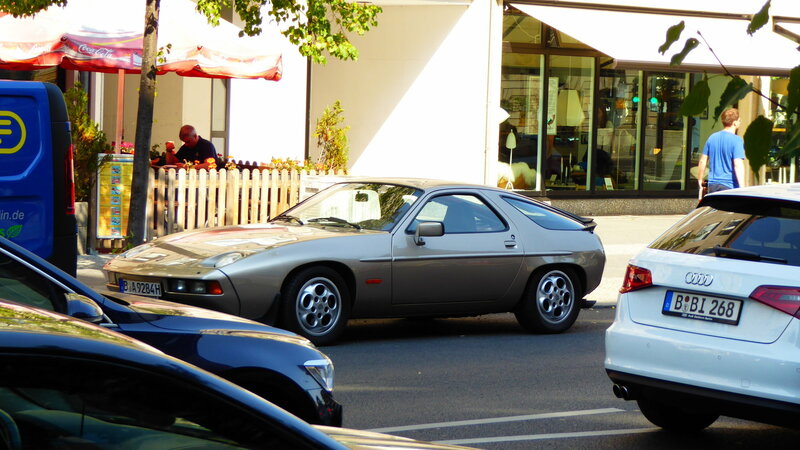 Spotted in Berlin about 2 weeks ago while we were on vacation -- this 928 pulled up and parked across the street. This is a few blocks from the Brandenburg Gate as we were walking toward a section of the Belin wall that still stands. 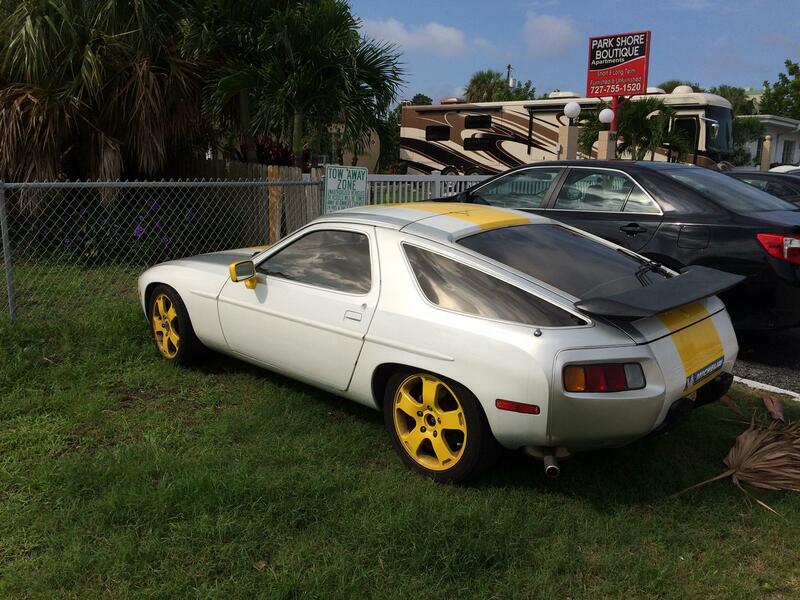 Looked to be in very good condition. Cool. 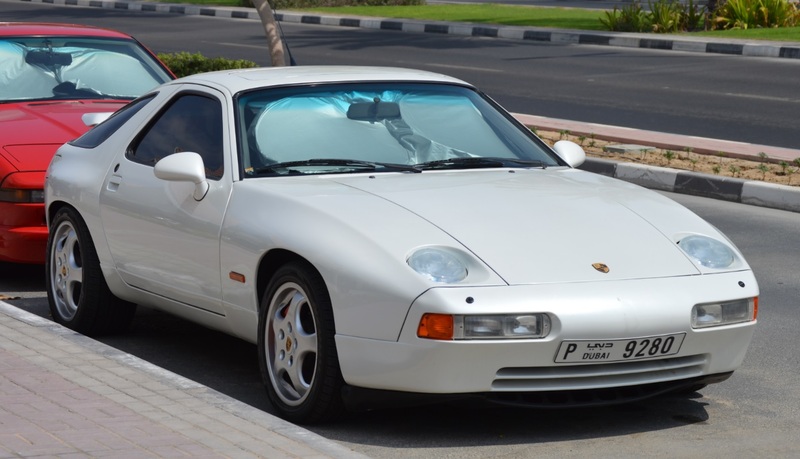 A 928 on it's home turf! 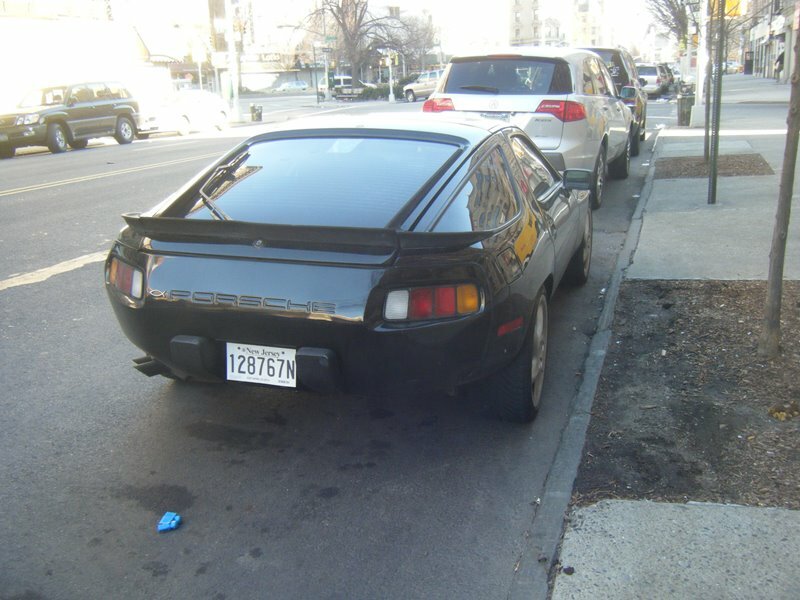 [QUOTE=scottw383;13635466]Spotted in Berlin about 2 weeks ago while we were on vacation -- this 928 pulled up and parked across the street. This is a few blocks from the Brandenburg Gate as we were walking toward a section of the Belin wall that still stands. All cars registered in Berlin has a license plate starting with a B. Looks like they need to get ahold of Roger for a new lower hatch insert. Nice shape though. Spotted this car a few days ago right by my house, never spotted this one in the neighborhood before. This one, a 1989+ car, was in pretty rough shape. Cracked dash (8-10 big cracks), faded bumpers, panels which rubbed due to poor fitting. Rear rubber spider faded and spotted. 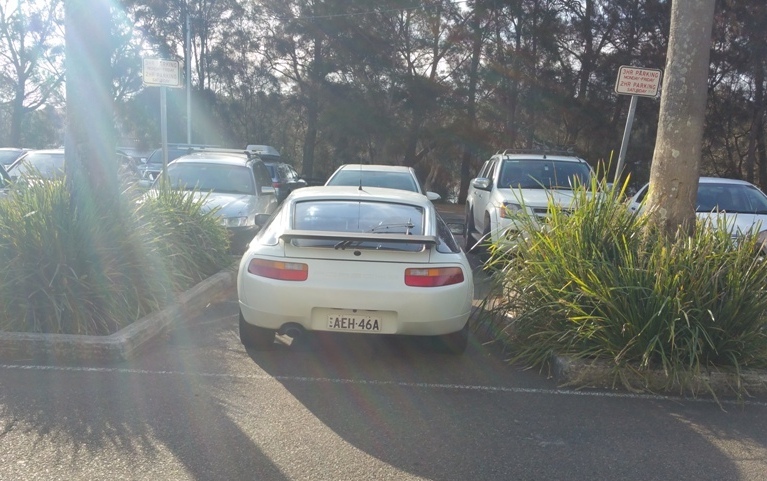 And it's just sitting outside, for years at the owner's business park. Decided to go for a walk our first day in Dubai Monday. 15 minutes into it and we saw this. 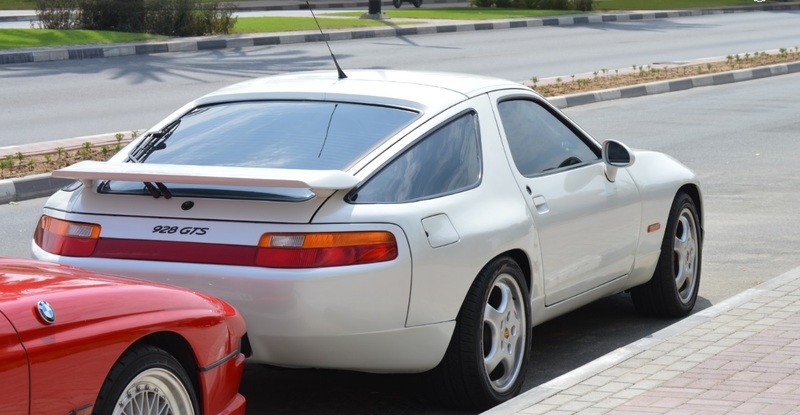 Hard to believe a car can look that good in unbearable sun and sand. 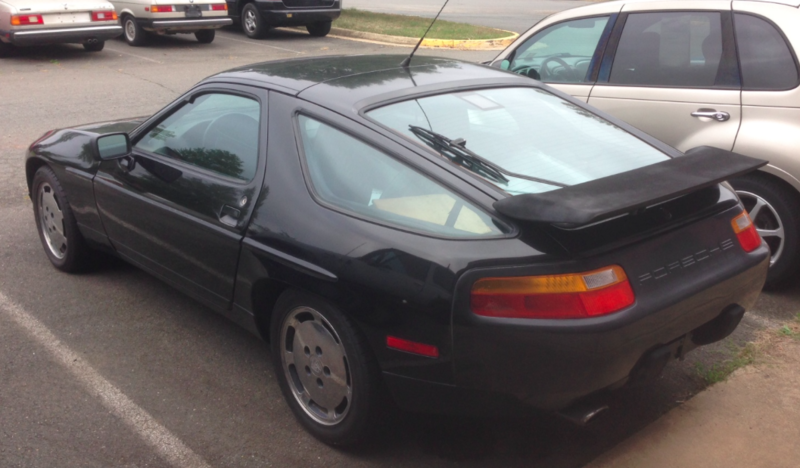 Saw hundreds of Ferraris, Lambos, Maseratis, etc., but only one 928. Way to represent, whoever you are. 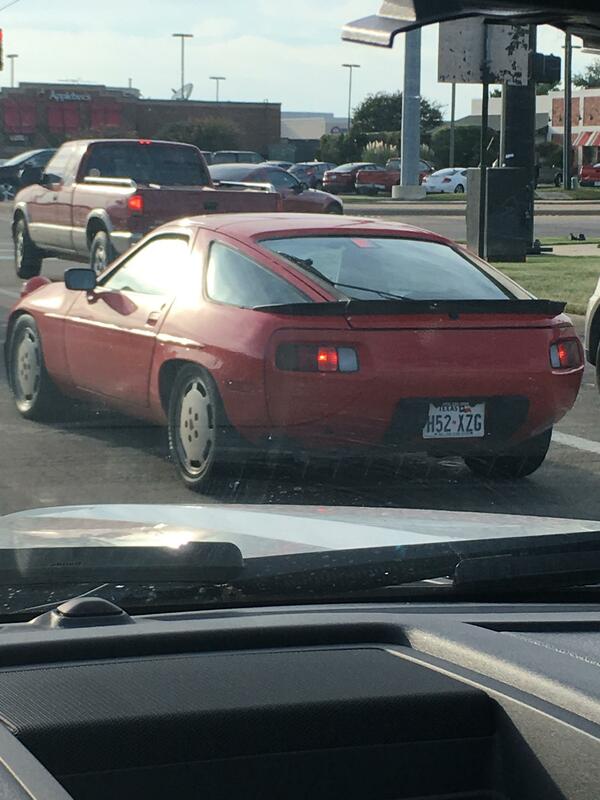 I never see other 928s unless I am in my BMW. Today was the exception. Beautiful black S4 heading past QT at 92 and Crabapple around 2PM today. Are you on the list? Last edited by Kevin in Atlanta; 10-15-2016 at 08:25 PM. 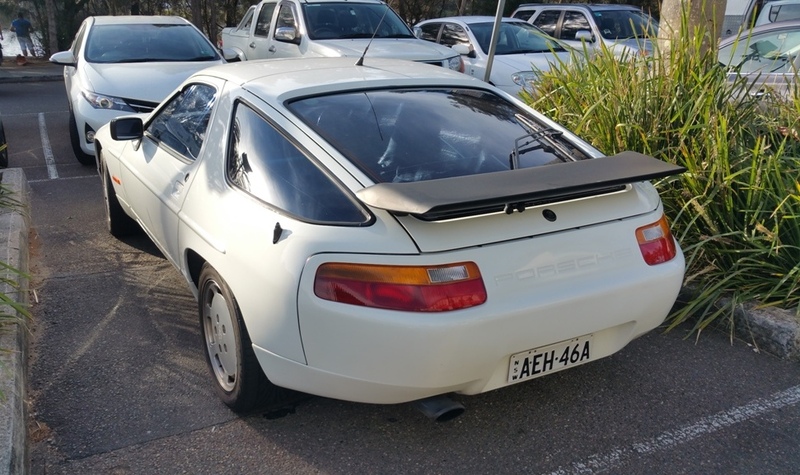 While driving in Australia today in the Narrabeen area outside of Sydney I spotted this 1989 very clean looking 928 while in the Woolworth parking lot. 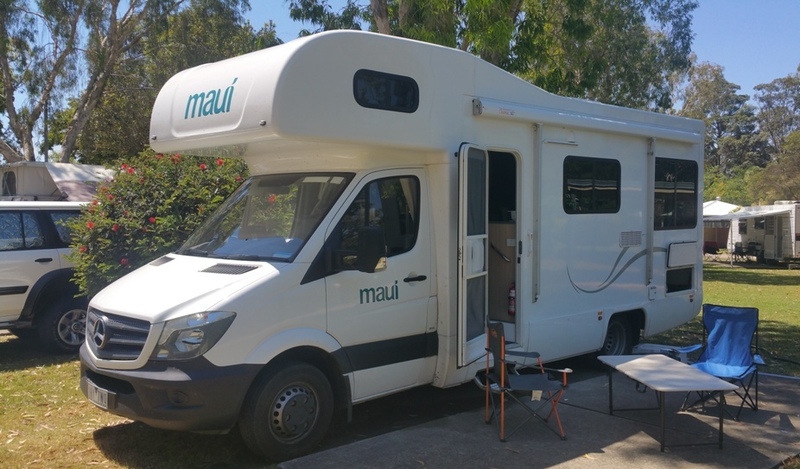 Spoke briefly with the owner the car is dealer maintained has 200K Kms on it he has no clue about Rennlist or working on his own car, go figure! 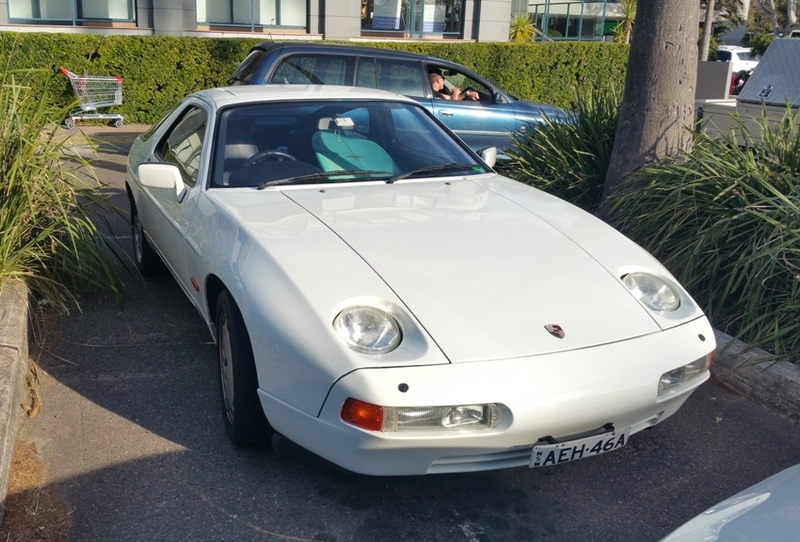 Next stop will be New Zealand for about 4 weeks, still amazed to spot a 928 on this trip. Sorry that we will miss the Marble Falls meet in November.